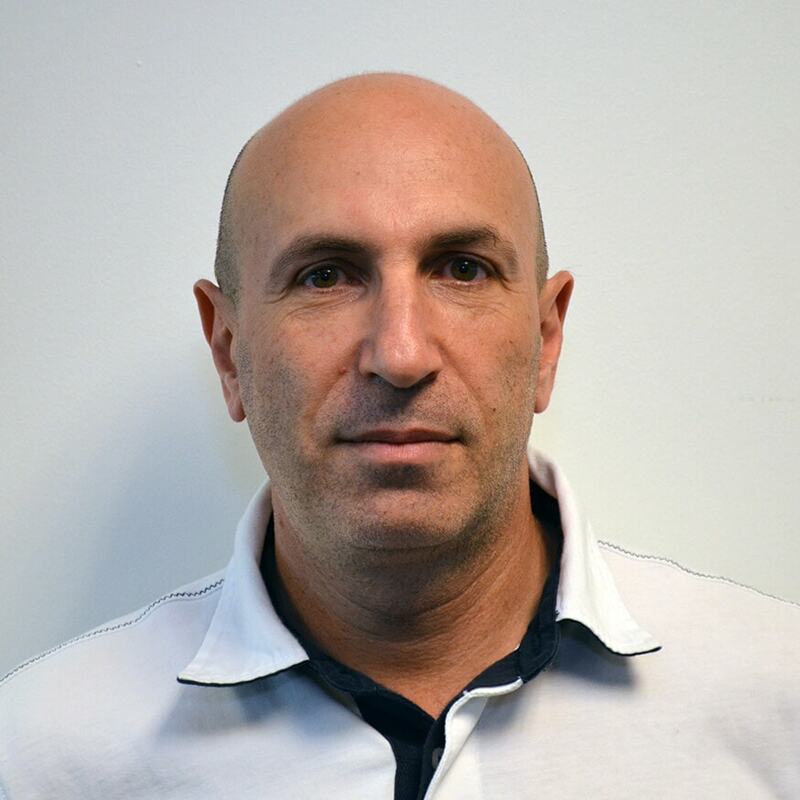 Alex Grinberg is a senior SQL Server DBA with more than 20 years of IT experience. He has been working on Microsoft SQL Server products since version 6.5. Alex is currently working in the Pennsylvania branch of Cox Automotive, headquartered in Atlanta, GA. His primary focus is to provide architecture, tuning, optimization, analysis, operational and development services, create new applications, convert legacy technologies (SQL Server, VB.NET and C# ) and provide on-site training with the latest Microsoft technologies including .NET (VB and C#), SSRS, SSIS. Alex is a frequent speaker at professional IT events, including SQLSaturdays, Code Camps, SQL Server User Groups, and other industry seminars, where he shares his cumulative knowledge. He is the guest author for SQLServerCentral.com and is also the co-founder of HexaArt inc., an IT consulting services company for small and mid-size corporations.